Marvel didn’t have the best week at New York Comic Con. Two of their biggest events didn’t happen. One was understandable in the wake of recent tragedies, the second seemed, on its face, as cow-towing to the usual outrage crowd. Yeah, we’re probably stepping in this one, and the outrage crowd will come banging down our door. That’s fine. First, THE PUNISHER…. The Netflix/Marvel TV show depicts a very angry and very angry Punisher exacting vengeance on those he doesn’t like. Jon Bernthal delivered an awesome punisher last year on Daredevil, but the new series promised even more extreme violence, most of wrought from the barrel of a gun. 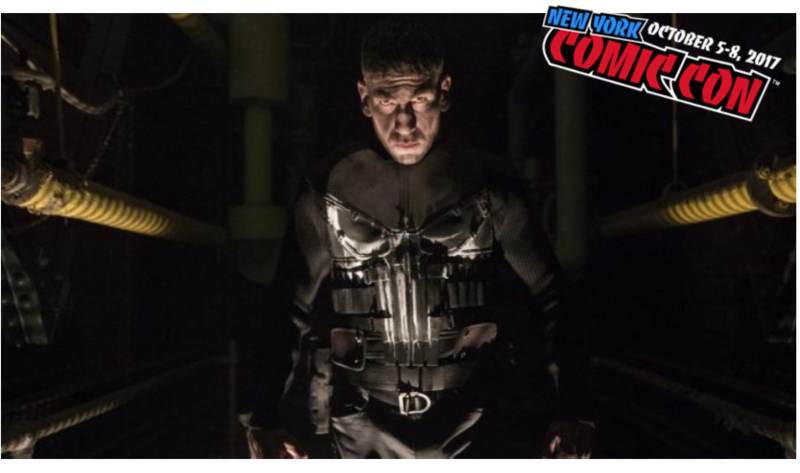 After the recent mass shooting in Vegas, both Marvel and Netflix decided to cancel the planned Punisher panel at New York Comic Con, instead replacing it with a Stan Lee-centric panel. After all, Stan Lee is as peaceful as they come! 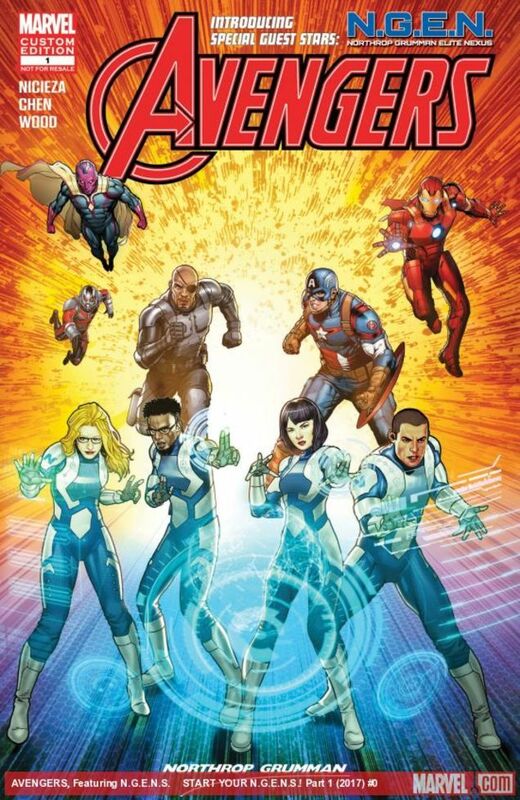 The second thing that ruined Marvel’s week was the silly and ridiculous protests that erupted (online, of course) when Marvel announced a partnership with Northrup Grumman with the expressed purpose to increase interest in S.T.E.M. subjects (Science, Technology, Engineering, Math). Marvel really did get a tongue-lashing from the “professionally offended” crowd over this one…. Listen, we get it — Northrop Grumman makes bombs and bomb-type things. Those things kill people… but that doesn’t make them an evil company, for crying out loud. We like to think that Northrop Grumman bombs kill terrorists, for the most part. I, for one, think that’s a VERY GOOD thing… I mean, the company has been around for decades without so much as a passing interest from the comic book crowd, but now–all of a sudden–when Marvel wants to accept some money from them to promote a good cause–EDUCATION IN SCIENCES–for some reason, people lose their mind! Regardless, Marvel has dropped the partnership. Sigh.